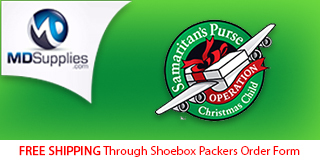 Because of time restraints I am still not able to post new content here on Simply Shoeboxes. 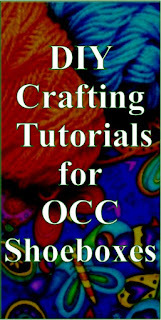 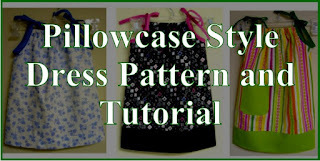 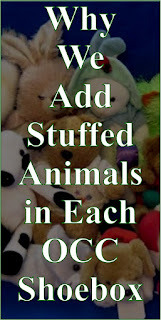 I have blogged here since the beginning of 2012 and have over 250 posts. 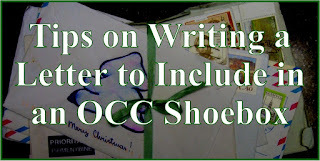 I have decided to begin sharing some of my old content on the Simply Shoe Boxes Facebook page. 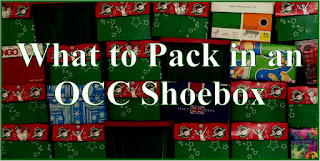 So if you have not "liked" the page yet or clicked to follow or signed up to get notifications, be sure to do that now and you will have a front seat view to a variety of posts about shoe box packing--some you may have seen, many you probably missed. 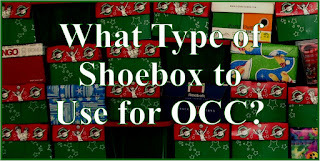 Tuesday Tutorials -- DIY craft ideas for shoeboxes. 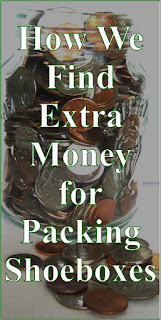 Wednesday Resources -- things to help you in your packing. 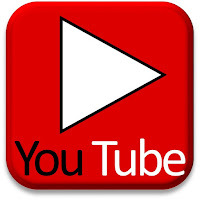 Throwback Thursday (or Thursday Thoughts) -- a variety of thoughts and ideas and personal experiences. 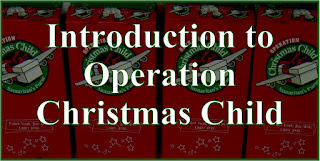 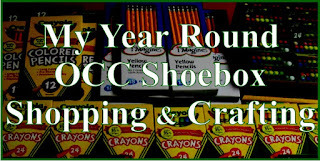 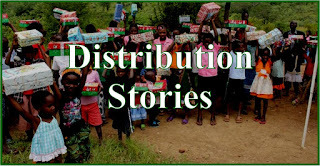 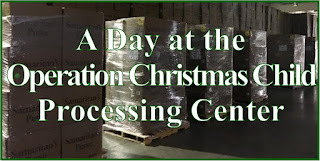 Friday Finances -- easy ways to earn or save money to have more to pack more Operation Christmas Child shoeboxes. 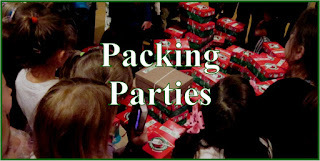 Hopefully someday this fall I can begin posting new material, until then: Happy Packing!